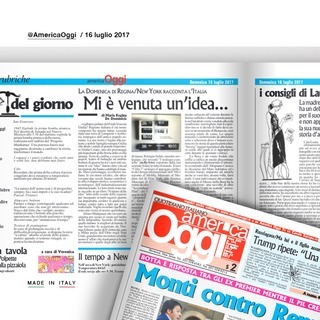 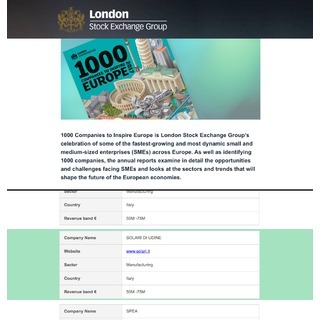 The CEO, Massimo Paniccia, at the head of the Company from 22 years: "achievement obtained thanks to the vocation of the Company towards innovation and international development". 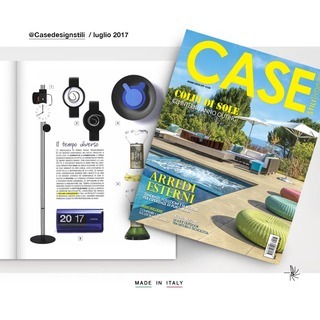 Extract: January 2017, within the #decòrobjects, our Cifra 3! 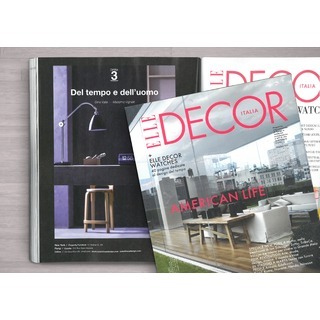 Living Corriere, October 2016 / "Vibrazioni Cromatiche"
Extract: "Vibrazioni Cromatiche" by #alessandropasinelli Studio Proud to be featured, with our Cifra 3, in these amazing spaces. 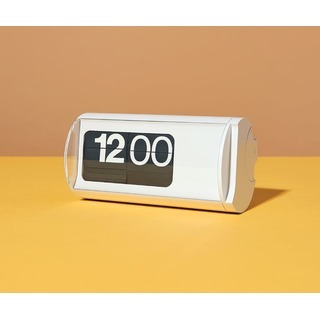 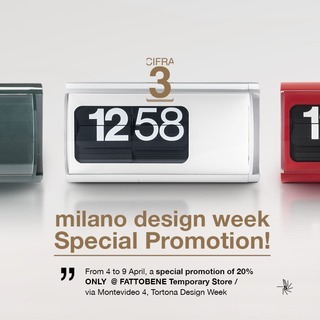 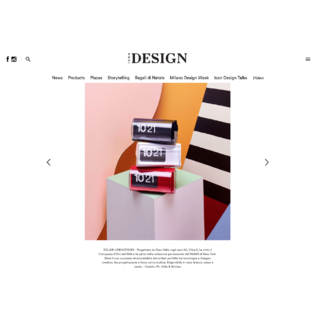 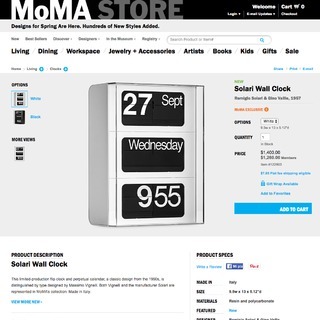 Estratto: Tom Delavan for T Magazine of New York Times / The Cifra 3 clock, designed in the mid-’60s by the Italian architect Gino Valle, with numbers designed by Massimo Vignelli. 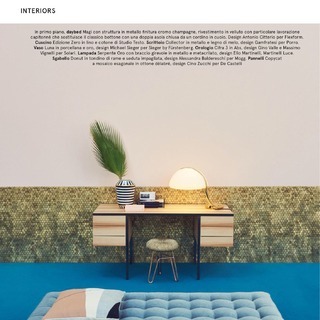 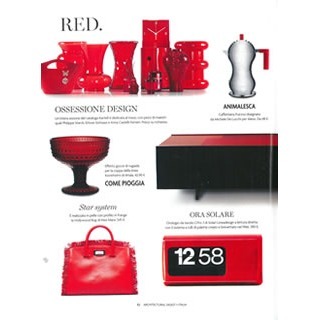 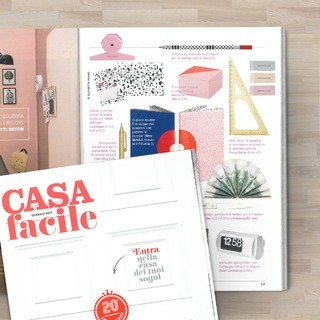 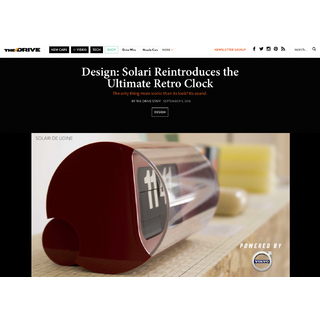 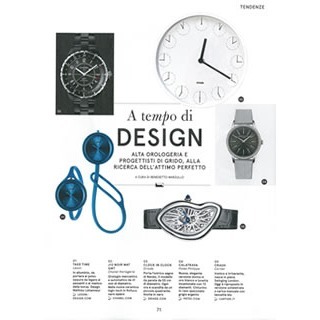 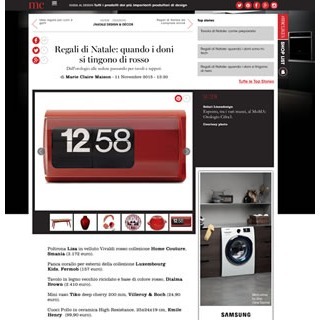 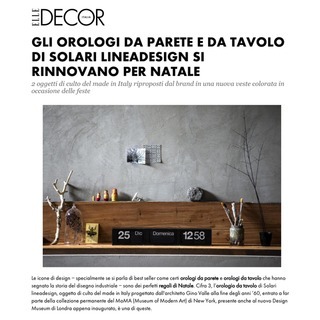 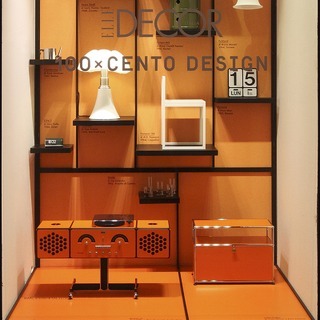 Estratto: Elle Decor Italia, the Article about the iconical flip-clocks of solari lineadesign.